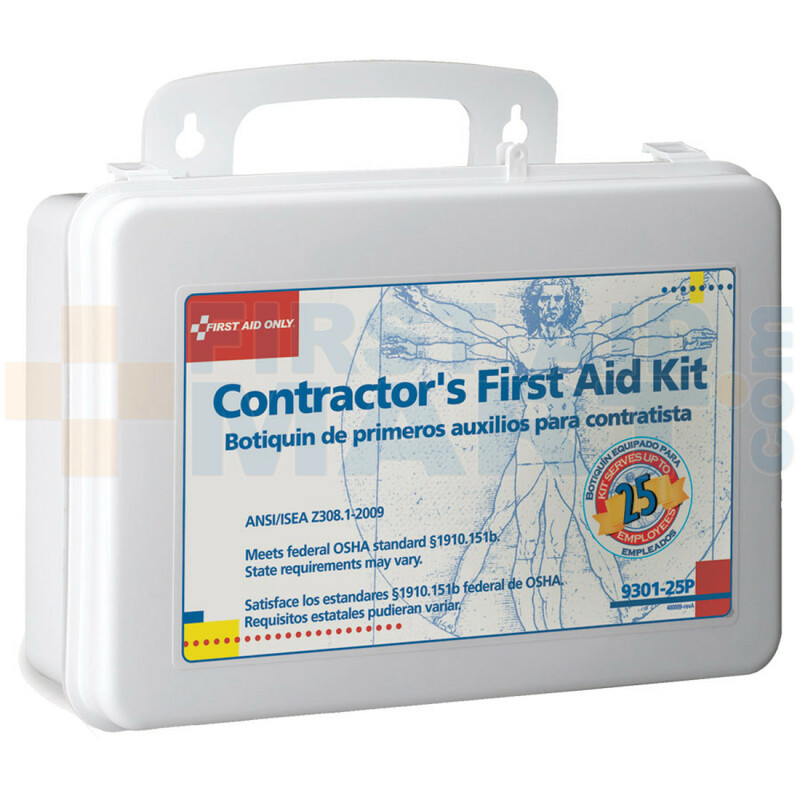 Bilingual Contractor's Industrial First Aid Kit (Plastic Case) - Botiquin de Primeros Auxilios para construcción - We can add your custom logo or message on this First Aid kit too! (Call Toll free or view our page for information on this great program. 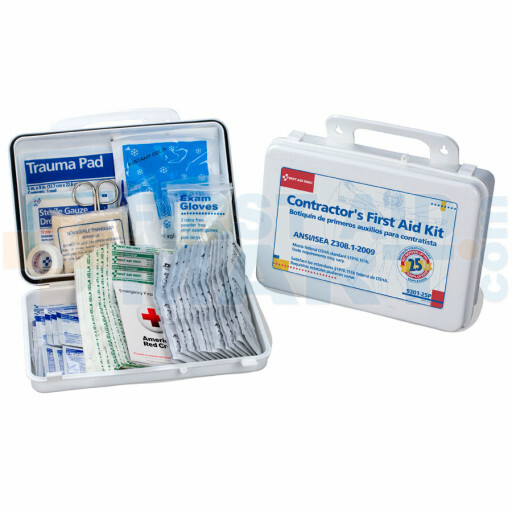 These Contractor's Industrial First Aid Kits were developed to address the growing and under served needs of contractors. Economical and basic, these Industrial First Aid Kits are perfect for every contractor to be prepared for all potential injuries. 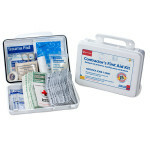 The contents of a Industrial First Aid Kit can be used to provide care before help arrives. 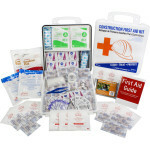 It could mean a matter of life or death. 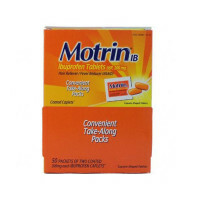 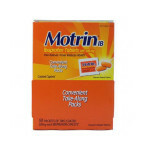 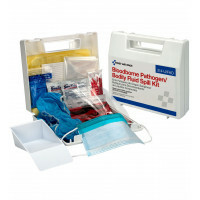 (1) Plastic case with gasket, 9-1/16" x 6-5/16" x 2-3/8"
Bilingual Contractor's First Aid Kit, 25 Person - 9301-25P.